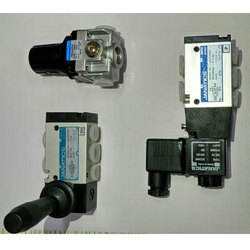 Offering you a complete choice of products which include janatic pneumatic valves and regulators, janatics filter regulator and janatics hand lever valve solenoid valve regulator. Owing to our extensive years of industry experience and profound market understanding, we are providing a wide gamut of Janatic Pneumatic Valves And Regulators. 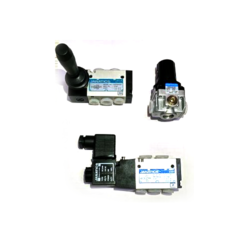 In order to provide an excellent range to our clients, this regulator is manufactured by employing sophisticated technology. Our entire range is offered in several sizes and specifications, as per the variegated requirements of our valuable clients. 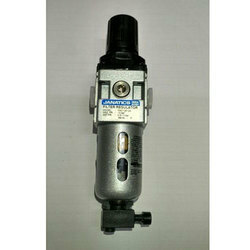 Apart from this, we provide this regulator in various customized options and at industrial leading prices.